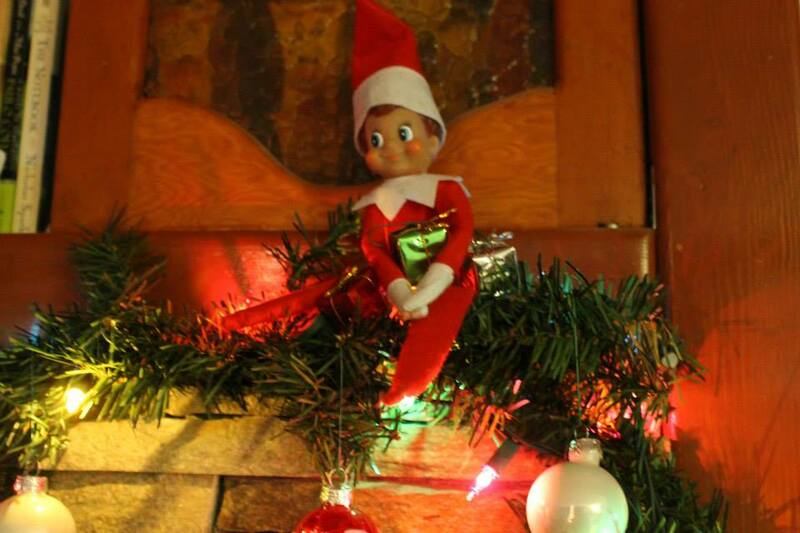 Whether you love him or hate the Elf at your house, it’s no surprise he’s landed and kids everywhere are clamoring to find out what mischeavous act he has played the night before. At our house, he just moves around and hides in different parts of the house, sometimes he’ll cause a little trouble by moving toys or re-decorating but we try to keep it relatively simple (and kid-friendly!). Admittedly, I am *not* creative at all when it comes to this stuff and usually by the end of the first week I’m running out of ideas. Thankfully, there’s tons of fun ideas available and we’ve rounded up some of our favourites from around the web. We’ll leave it up to you how creative you’d like to get with your families holiday adventures! 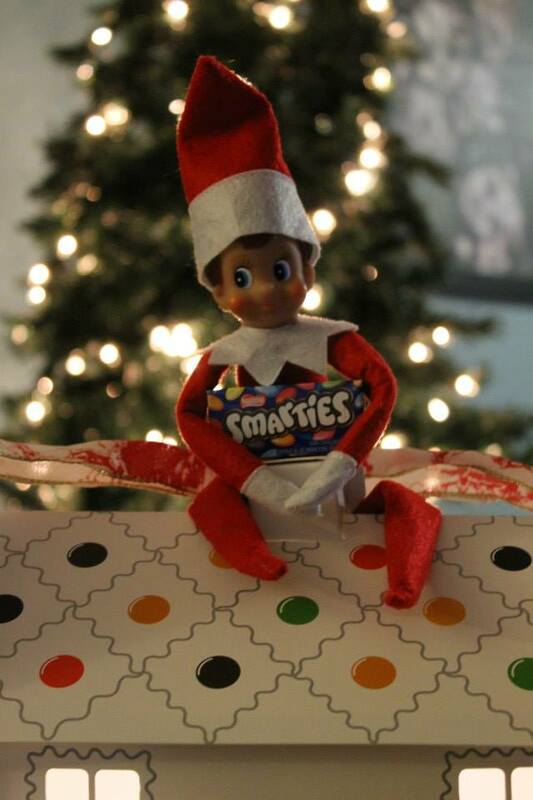 Elf gets a Boo Boo – this is a fabulous idea if you need a day off from the magic… throw a bandaid on him and leave a note that he needs to not move for a couple days! Elf goes to the North Pole – If he can’t get to the North Pole.. maybe he can bring it to your house! This is a fun way to use some snow from outside too. 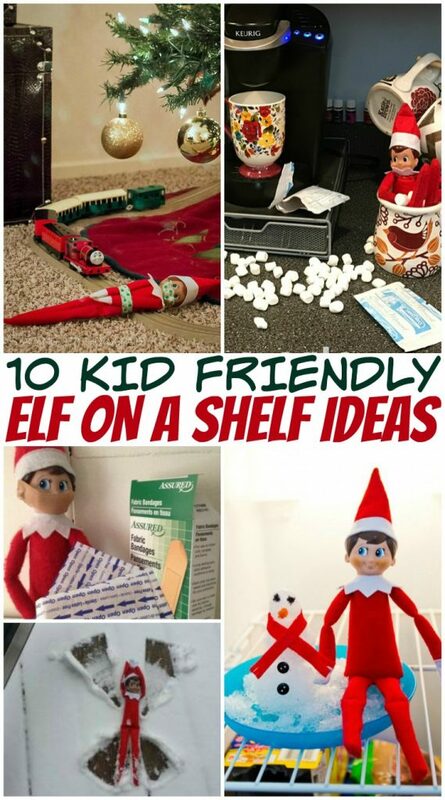 Elf Decorated the Bathroom – There’s an awesome round-up of over 20 ideas on this blog, but the decorated mirror with shaving cream is one of my faves! Elf makes Hot Cocoa – If you have a little mischievous friend the kids will love this Keurig Hot Cocoa set up! Elf Wins a Sack Race – A super easy, super frugal way to incorporate some of the toys you have hanging out in the living room anyway. Elf does Story Time – Grab your child’s favourite holiday story and set up a merry storytime with all the stuffies. Elf makes a Snow Angel – If you have snow at home, this is a fun one to do on the back deck, or use flour, cotton balls or salt (something easily tidied!) to re-create this inside. Elf on a Train Track – a little on the cheeky side, the toys revolt and someone is in a little bit of trouble! Elf Unravels the Tree Lights – It literally takes me an hour to hang out lights so this one is not on my list to try, but it looks super fun and would make the kids chuckle. 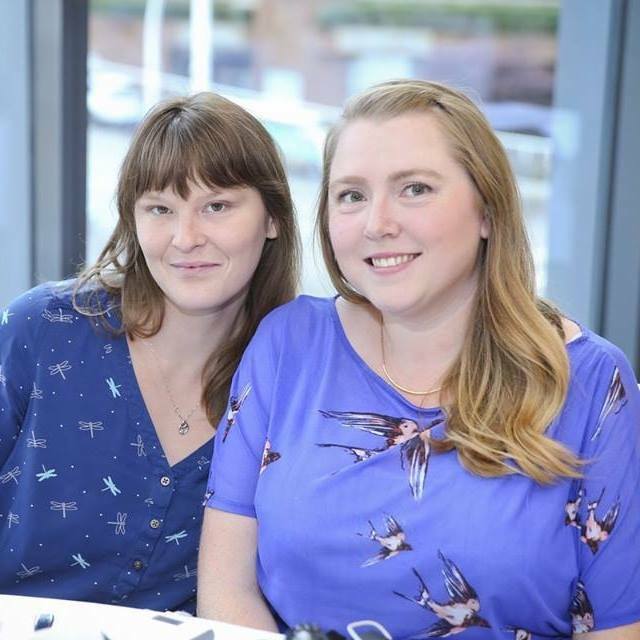 Whether you keep it simple like us, or have a bit more fun with elaborate set ups, there’s no shortage of fun ideas! I’ve already got plans for the Hot Cocoa and the Story Time! Which idea do you plan to try? I’m glad the Elf on the Shelf wasn’t around when my kids were young (all adults now! ), it would have driven me hairless to have to think of a new idea each day. Some great ideas here and I’ve seen other marvellous ones on the web too. I’m just not that inventive. I never heard of elf on the shelf until recently . These ideas are so cute . I don’t get the whole concept for elf on the shelf because I only heard of it a couple of years ago but it’s just weird to me. But it seems to have made a lot of money for the creator, so I guess that’s good ! thanks for the ideas! im always looking for some new ones!